Future of Johannesburg’s Transport is being rolled out now! The City of Johannesburg held the first stakeholders workshop bringing together various decision makers, business entities and public together to brainstorm and receive inputs for the EcoMobility World Festival project. 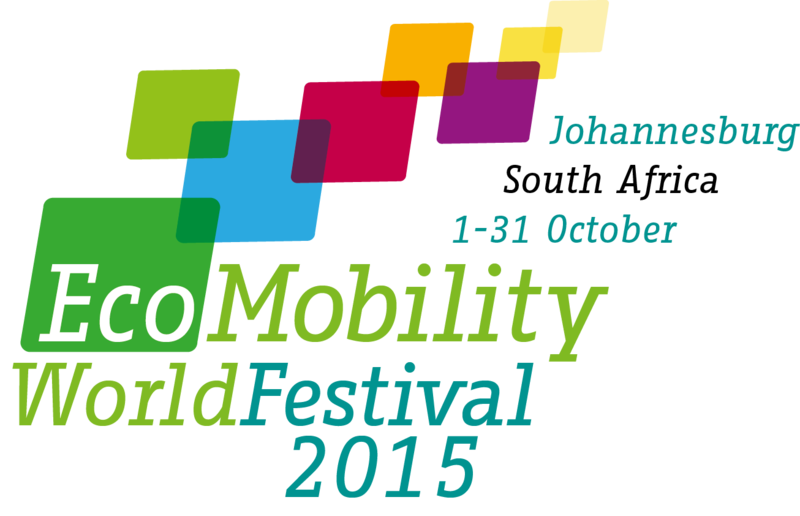 The city will hold the world’s second EcoMobility World Festival in October 2015. A presentation from the city can be downloaded from here.